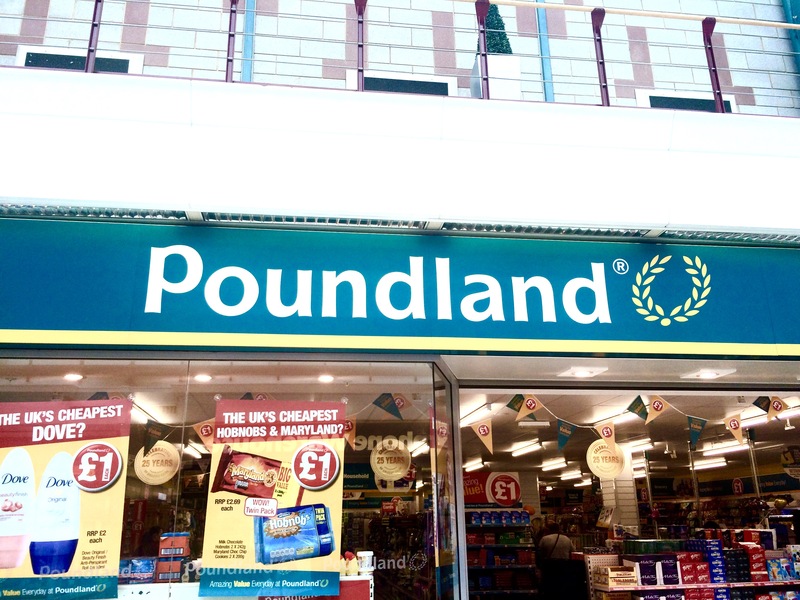 Poundland | Hempstead Valley Shopping Centre, Kent. Shop dine enjoy! Part Time Sales Assistant 12 hours per week. We are currently looking for 2 Sales Assistants to help cover maternity leave with a strong possibility of going permanent. To Apply for the positions please hand your CV and a covering letter into the store detailing your availability.